With the widest variety of chains on the market, Tsubaki Power Transmission, LLC. premium roller chain products include: self-lube LAMBDA® series chain, corrosion-resistant Neptune® chain, fatigue-resistant super chain, and our latest generation of high-quality, long-lasting ANSI chain. Appropriate for applications as diverse as food packaging, forklift trucks, oilfield mining, and more, our roller chains provide reliable and powerful performance. To learn more, please select a category below. 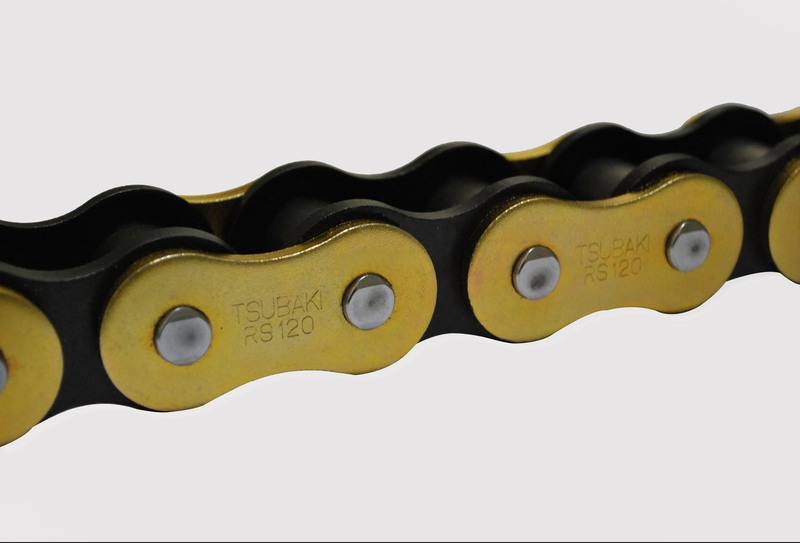 Tsubaki Chain is Found in Diverse Applications including food packaging, forklift trucks, oilfield drilling, motorcycles, and any other application that requires durable conveyors and maximum power transfer in a compact space.